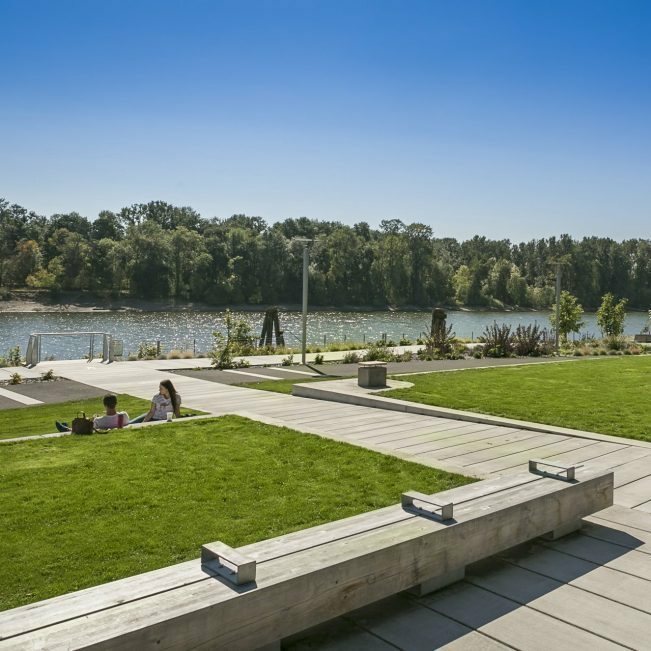 Riva On The Park, overlooking Elizabeth Caruthers Park, offers the best of picturesque urban living in the sought after South Waterfront community. This innovative eco-friendly/LEED Gold apartment building boasts a fireside lounge, eco-terrace with BBQ grills and full concierge services for all your entertainment needs. 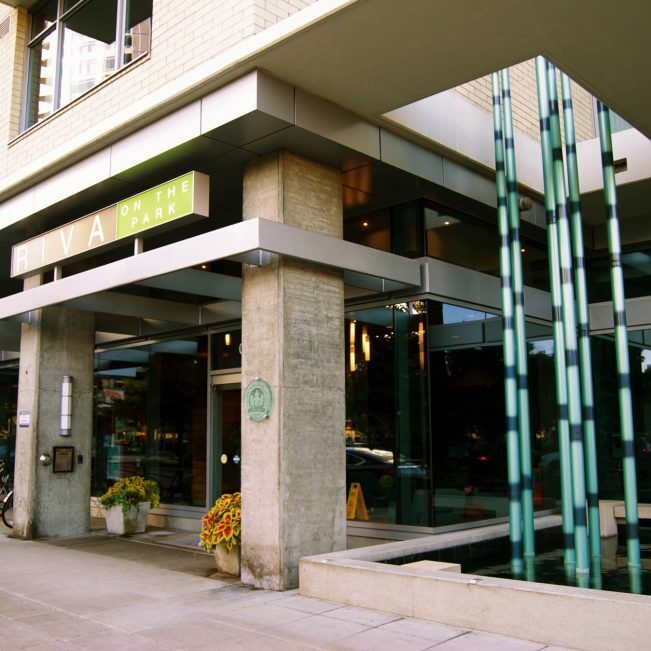 Riva On The Park consists of studios, 1 bedroom and 2 bedroom modern apartment homes. 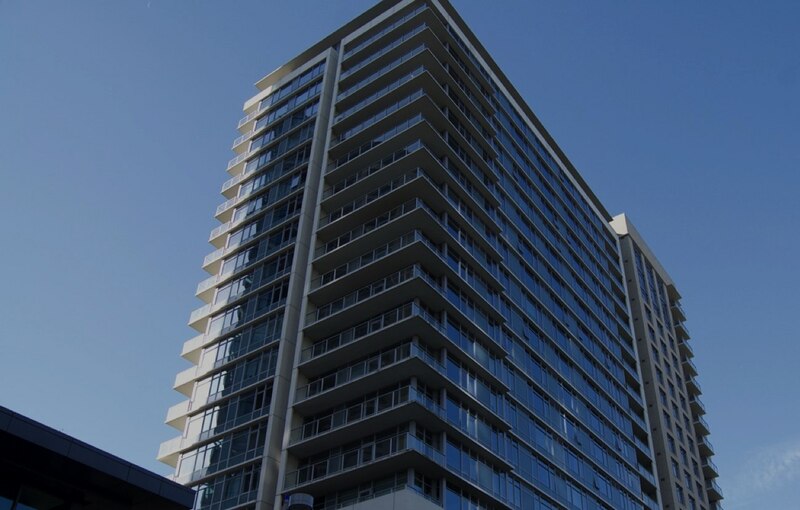 Interested in learning about South Waterfront condominiums? 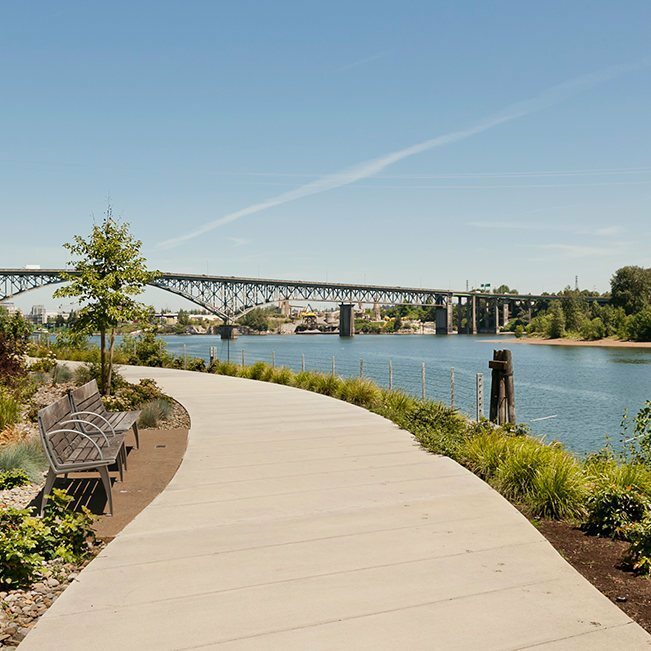 Transformed from a shipyard into a thriving community, South Waterfront is a sophisticated urban neighborhood south of downtown located in a natural setting along the Willamette River. Residents of South Waterfront can enjoy a bike ride across the Tilikum Crossing, securely valet their bike at Go By Bike (one of the largest bike corrals outside of Amsterdam!) and ride the tram to the West Hills! South Waterfront residents are steps away from the farmer’s market, parks, trails, and green-spaces, mass transit, and can indulge at the many food carts, restaurants, and shops…the possibilities are endless. Curious about the latest South Waterfront market statistics? 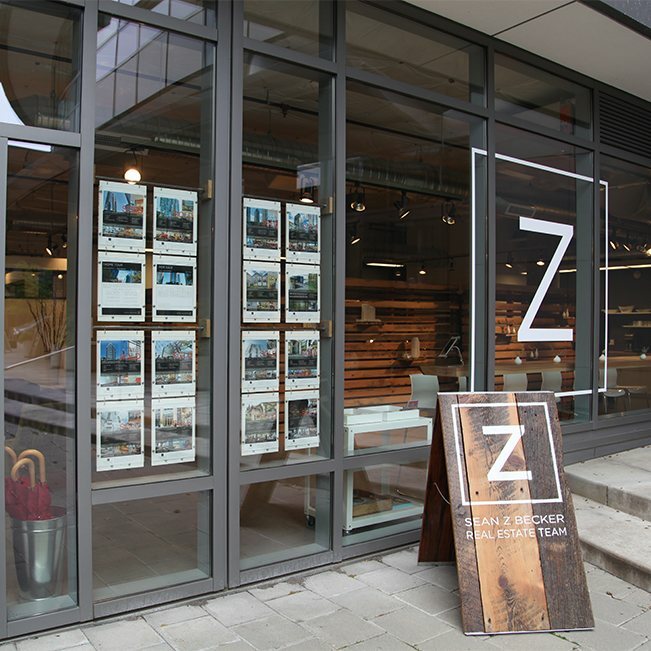 At Sean Z Becker Real Estate, we are a team of dedicated Portland real estate agents specializing in South Waterfront condominiums. We have been helping people buy and sell homes in South Waterfront since 2004. – Suzanne & Leroy B.